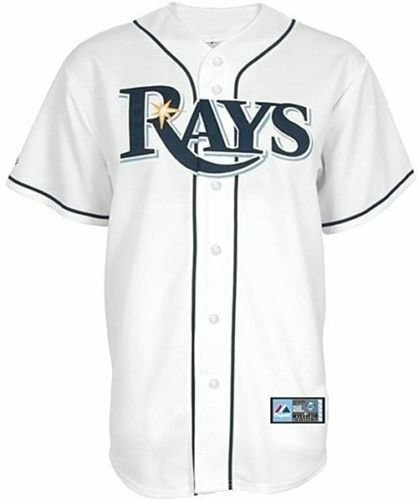 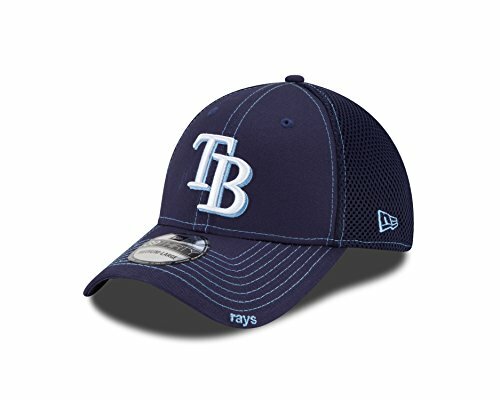 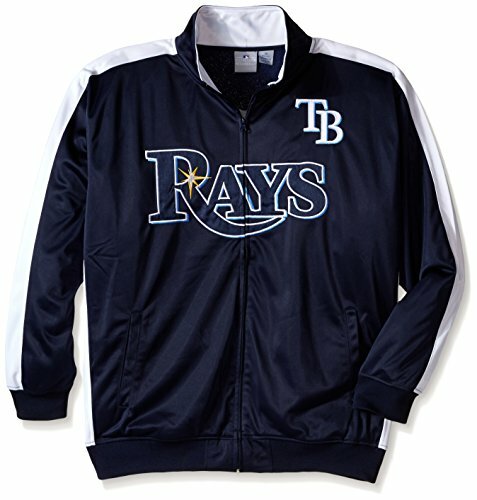 Archive by category "Tampa Bay Rays"
Tampa Bay Rays Lt Blue/White 2-Button Placket Cool-Base Wicking Mesh Jersey. 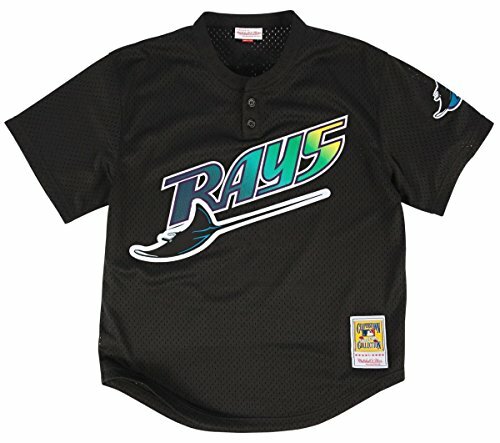 Custom-made (Any Identify/Quantity on Back) or Blank Back. 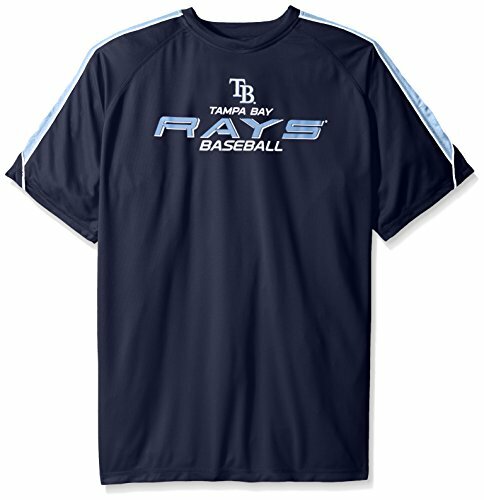 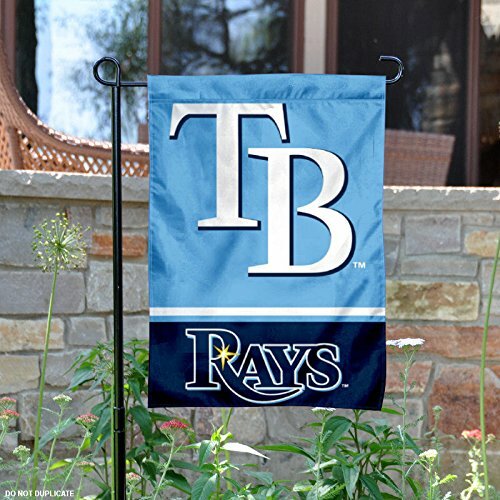 Full Chest Genuine Font Screenprinted Rays Emblem obtainable in 10 Youth & Grownup Sizes. 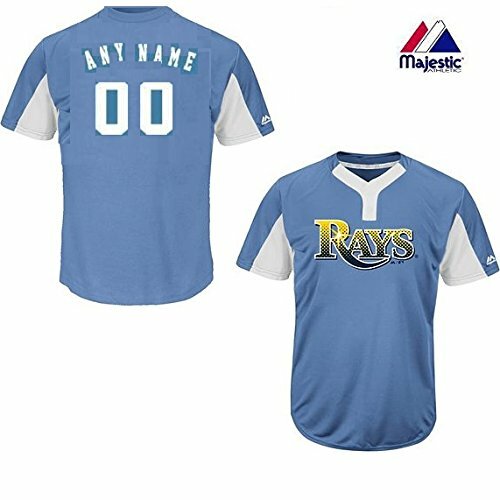 Majestic MLB Jersey’s are the Official Jerseys for Youth Pony, ASA, Babe Ruth, Little League’s, and so on and Grownup Baseball/Softball Leagues.